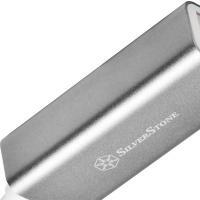 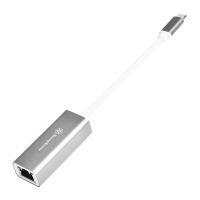 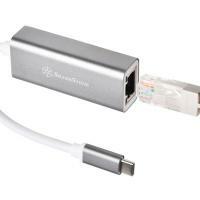 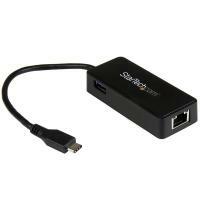 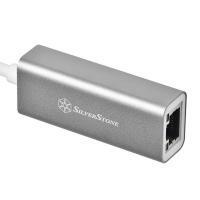 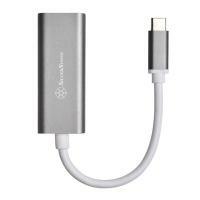 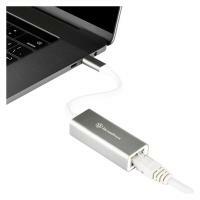 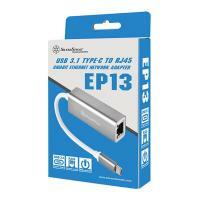 SilverStone’s EP13 is a compact Gigabit Ethernet network adapter in chic and qualified design. 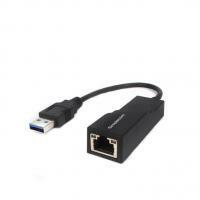 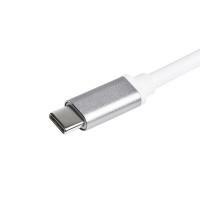 It adheres to the latest USB 3.1 Type-C Gen1 specification in providing conversion from USB to a RJ45 network socket that supports 1000Mbps Gigabit high speed transfer capability. 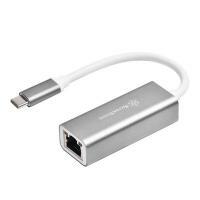 EP13 is a great addition to notebook computers such as MacBooks that do not have network socket but needs a physical network connection.